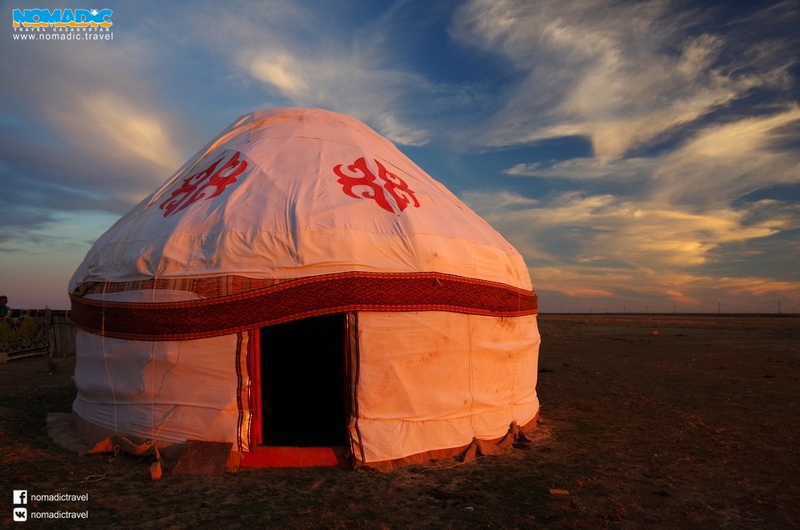 The company «Nomadic Travel Kazakhstan» has been created in the framework of the European Commission «Ecological Tourism and Public Awareness in Central Kazakhstan» (ETPACK) that was implemented by the German Union for Conservation of Nature and Biodiversity (NABU) and Karaganda Ecological Museum. 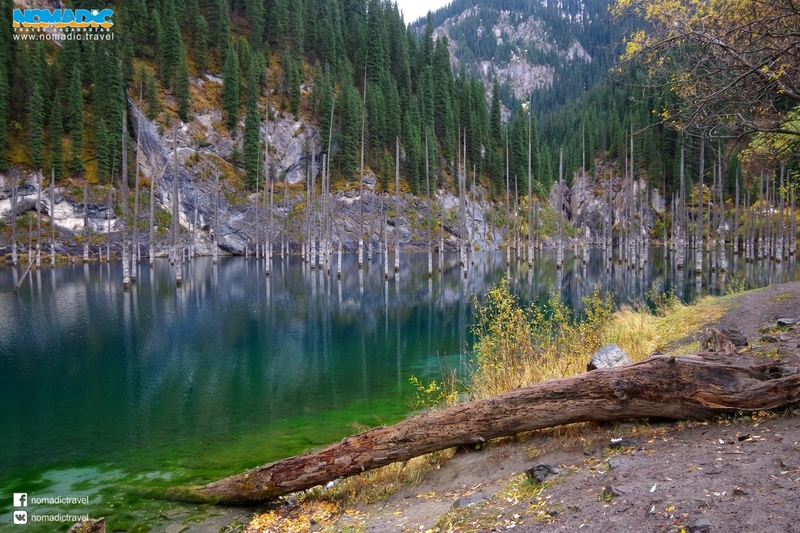 At the moment, we are an associate member of the project «Ecotourism in Central Kazakhstan: conservation of natural resources, protected areas and the creation of economic opportunities for the rural areas» by the Small Grants Program GEF/UNDP. Accordingly, our activities are based on the principles of ecological and responsible tourism: maximum use of environmentally friendly means of transportation (bicycle, horse) and local food, small size of tourist groups, involvement of the local population in the process of providing services. 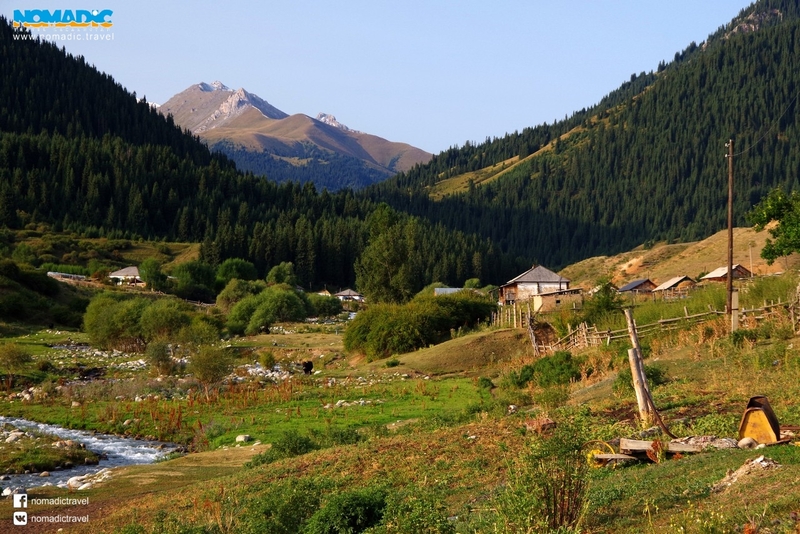 Thus, locals receive the most part of the generated revenues from tourists, for example, 80 % of the cost of homestay accommodation goes to the owner of the house and 20 % of our company. 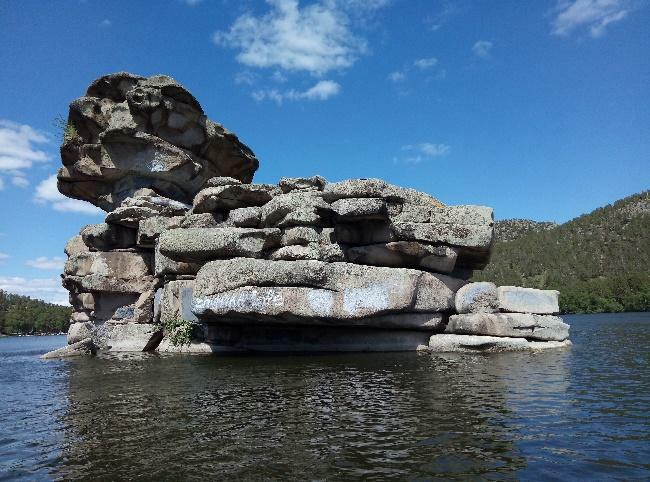 Also, part of the company profit (10%) is directed to the support of non-governmental organizations involved in the development of ecological tourism in Kazakhstan, such as Karaganda EcoMuseum and»Avalon» Historico-Geographical Society and Public Foundation.